I have decided to set up a signature shop for people who do not have the facilities to make their own or just do not have time. 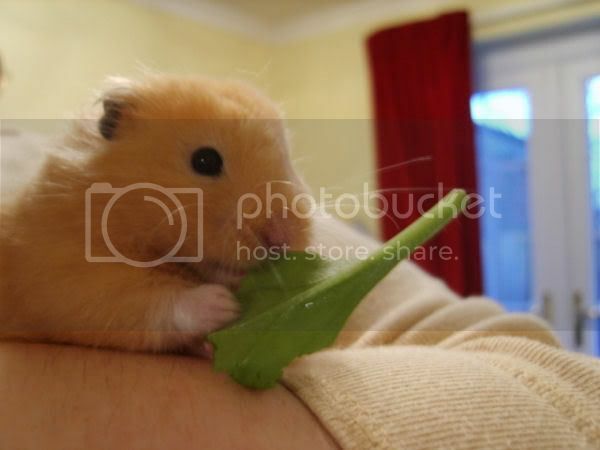 I can include pictures of your hamster (or other animals, or anything really!) if you wish, or just some text. Please post all requests in this thread. * Anything extra you want to include, or that I should know! I can also try and do any special requests you want, such as Birthday, Christmas etc. I will do them on a first come first served basis, and you may have to wait a few days when I am busy. If the shop gets very busy, then it's likely that you will only get a sig from one of us, though we will both try and fulfil your requests so you have a choice about which to use! photos: see below. i'd like the hams sort of "cut out" like in the example sigs. i'm having probs uploading... the bunsey one has attached but the ruby and the harvey one say the file is too big. the harvey is the one in the competition called Harvey 2, with harvey eating spinach... i'll get the ruby one on photobucket. feel free to loose part of the spinach stem! Ooooo, that's very good of you Pophammy! I will definately be taking advantage of your skills as i have no photoshop and no idea how to do anything like it!!! 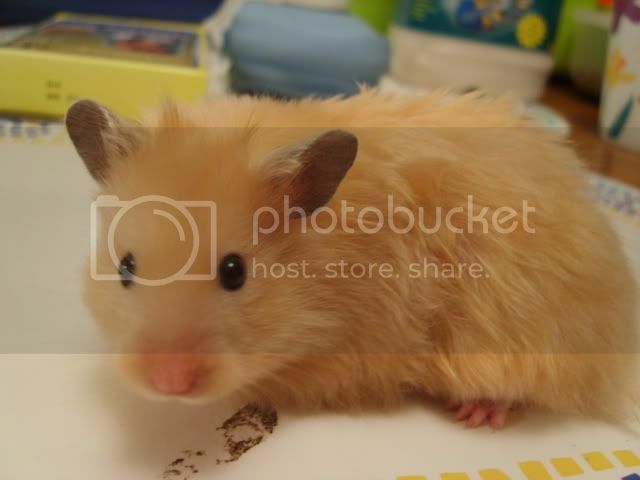 For text can you please put my hams names under or above their pictures if possible. And i'm a big fan of stars so they would be fab!! Mmmm, its not allowing me to upload photos as attachments, how else can i let you get them PH? Bunsey I am doing yours now ~ will post it when its finished! Jayne ~ can you email me the photos as an attachment if it's not working ~ use custardhamstery@hotmail.co.uk . If that doesn't work I'll pm you a private email address. No problem Pophammy, right on it! Bunsey ~ here is your sig! To use it, right click and save it to your computer, then upload it to photobucket and go to user control panel, then profile, then edit my signature. You can paste it like a normal pic in there, and it should work! Hope it's OK; let me know if there's anything you want changing. Made myself one! ... What? All the cool members are doing it! Jayne ~ here is your sig! I wasn't sure if you wanted your username on it or not so I made you two ~ one with it and one without. Hope it's OK!